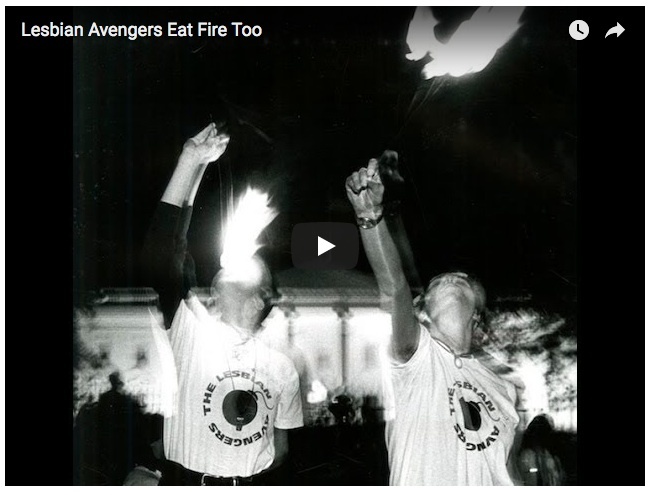 the Lesbian Avengers kicked off with a daring action supporting a multicultural curriculum, and encouraging elementary school children to "Ask about Lesbian Lives." This simple, but taboo-busting gesture launched an extraordinary movement that spoke to lesbians everywhere. 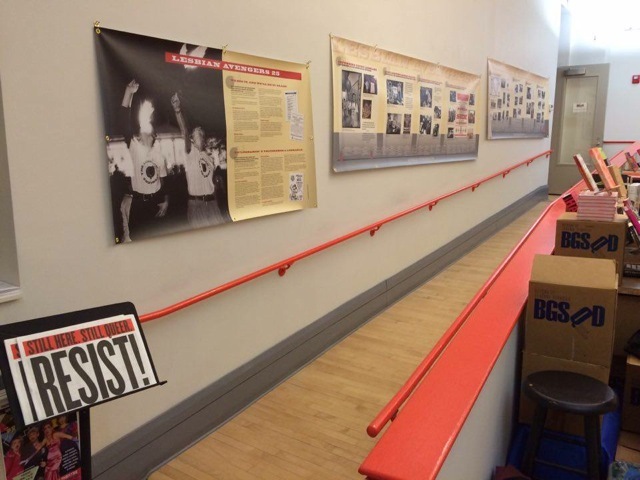 Their most visible legacy is the Dyke March, still organized in cities across the globe. 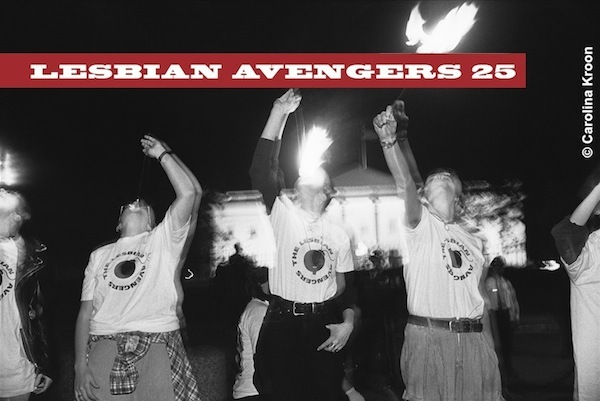 Join us to celebrate Lesbian Avengers 25 and encourage new activists to go forth and wreak havoc for the sake of dyke lives. Keep in touch via FB, twitter, newsletter. Support is always welcome! Now available! The Lesbian Avengers 25 Mobile Exhibit 1.0.